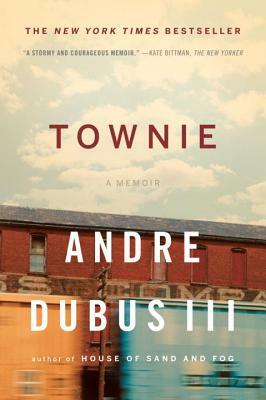 After their parents divorced in the 1970s, Andre Dubus III and his three siblings grew up with their overworked mother in a depressed Massachusetts mill town saturated with drugs and everyday violence. Nearby, his father, an eminent author, taught on a college campus and took the kids out on Sundays. The clash between town and gown, between the hard drinking, drugging, and fighting of "townies" and the ambitions of students debating books and ideas, couldn't have been more stark. In this unforgettable memoir, acclaimed novelist Dubus shows us how he escaped the cycle of violence and found empathy in channeling the stories of others--bridging, in the process, the rift between his father and himself.